This earring box utilizes a double-glued sidewall clamshell design. This style of packaging combines beauty with functionality. 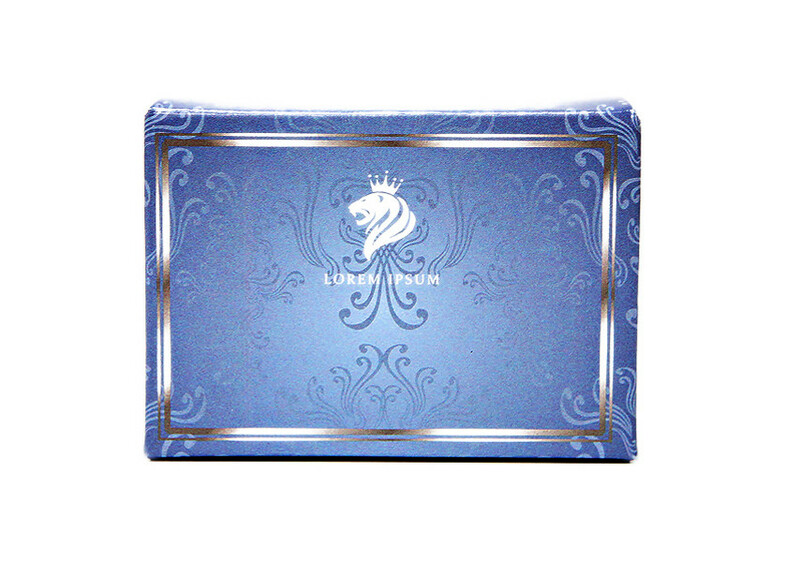 It is perfect for the presentation and safekeeping of all of your jewelry products. 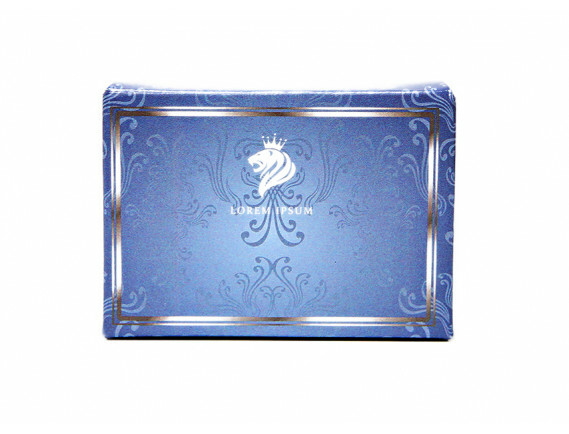 Choose from our selection of other jewelry boxes or create your own custom sizes for your packaging needs.